Our service provides people just like you with the easiest and simplest way to sell a property in Palmdale CA. 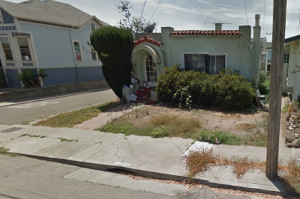 Many times, we can purchase with tenants occupying the property! It’s an As-Is sale, so you don’t have to pay to fix the place up! To start just tell us a bit about the house. Just submit your info in the above form. You’ll get an offer ASAP. If the offer is a fit, SOLD! Receive your free, no obligation offer within 1 business day or faster! Sometimes, life just throws us a curve-ball. If you need to sell a house in Palmdale CA, and you’re thinking of calling a “Sell My House Fast Palmdale” or “We Buy Houses Palmdale” company, make sure to get an offer from us! It could be more than you expect! 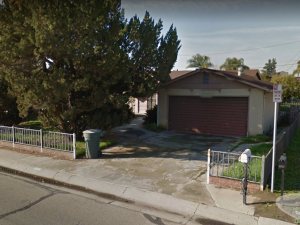 The scenario we usually see with other “We Buy Houses Palmdale” companies is they don’t take time to understand your unique situation and your needs; they just make you a “take-it-or-leave-it” type of offer. Quick Home Offers prides itself on working differently, by understanding you, your needs and a solution that is tailor made for you. 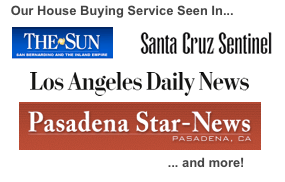 We’ve seen it time and time again, other “Sell house fast Palmdale”, “We Buy Houses Palmdale” companies and agents overlook simple solutions that could end up saving you tons of time, headache and money! Click Here for a couple testimonials from a few happy sellers! Quick Home Offers is dedicated to helping sellers just like yourself sell their properties at a fair price, quickly. We’re also dedicated to helping communities around California by providing affordable housing. Before accepting an offer from other “We Buy Houses Palmdale” or “Sell House Fast Palmdale” companies, be sure to check in with us! 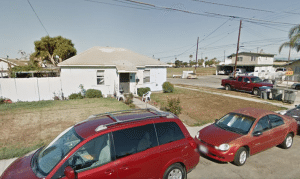 We Buy Houses Palmdale California – Sell House Fast Palmdale Cash As-Is. 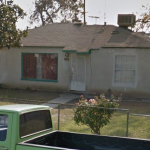 Quick Home Offers is a cash house buyer in Palmdale CA other areas including Antelope Valley, Ventura County, Greater Los Angeles Areas, Inland Empire, Central Valley Areas, Bakersfield and other cities. 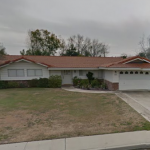 If you want to sell a house fast in Palmdale, let’s connect! We’re here to make you a no-obligation offer to sell your real estate!